Join J. Barker's Mailing List! Your landscape at its best! J. Barker Landscaping Company offers top notch horticultural expertise and garden design vision. 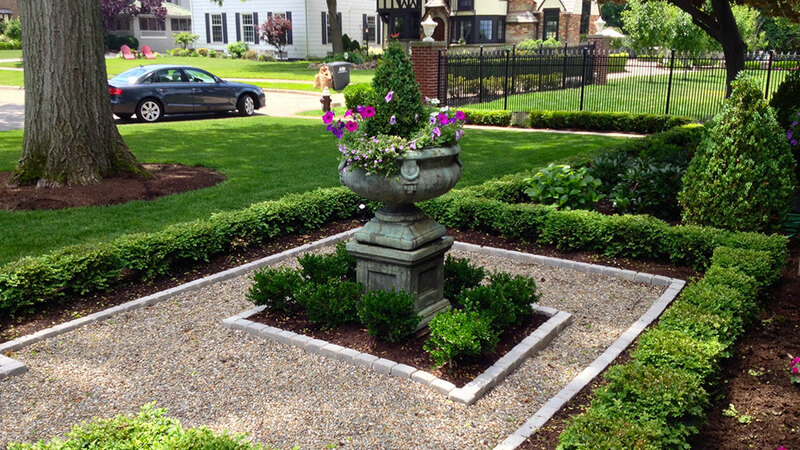 We can create a manicured landscape, transform a shady corner into a sanctuary of color, or create a secret garden. Included in our service options are mulching, fertilizing, shrub pruning, edging, garden design and installation, and lawn maintenance.